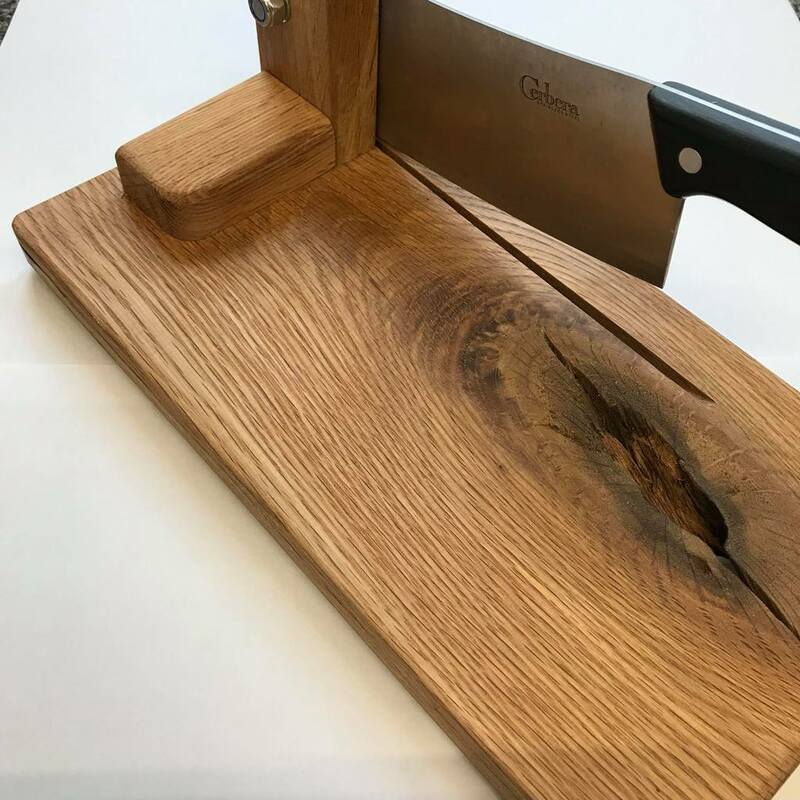 Purchase a ‘Rustic’ solid oak biltong slicer / chopper to go with your biltong box. Each ‘Rustic’ Cutter is different due to the natural knots in the wood. These will have a knot or irregularity due to it’s natural state. 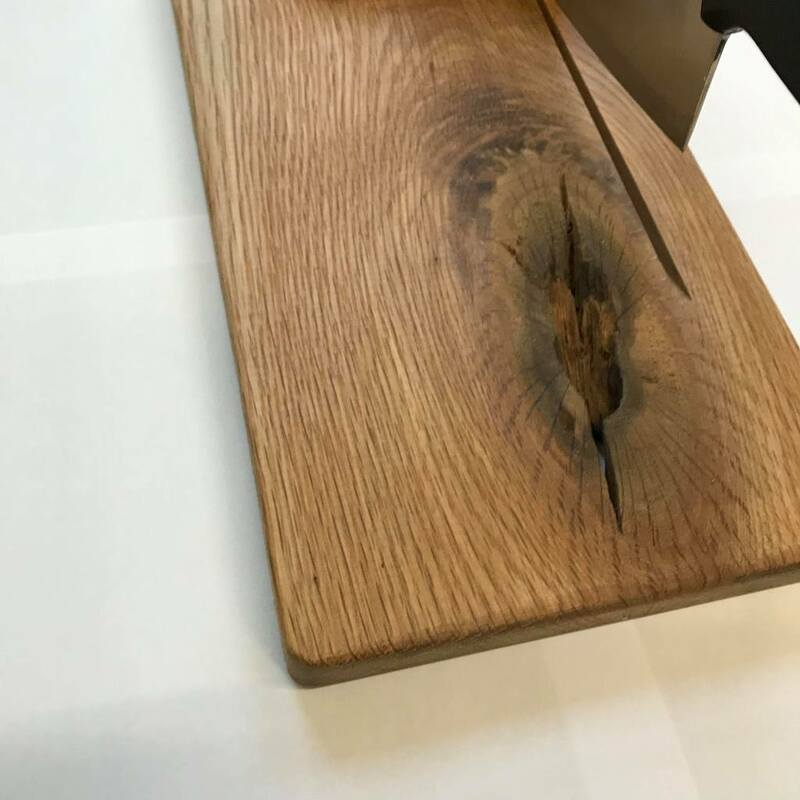 If you do not want a knot or imperfection on your cutter please see our full price cutter.. Please note; Not all oak wood cutters look the same. Sample pictures only as each one is unique.